Dundrum has become one of the most desirable places to live in South Dublin, and Ophaly Court is situated in a prime Dundrum location. Restaurants, shops, cinemas and even a theatre are all available a short walk away in Dundrum Town Centre. And if you feel the need to wander further afield, the nearby Luas can whisk you to the city in no time, andthe M50 is just a short drive away. Number 10 is a mid-terrace brick-fronted property, ideal as a first home, investment, or even the perfect bijou pad for the canny downsizer. 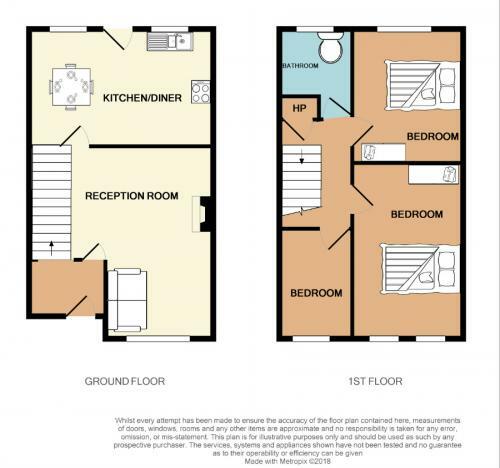 Accommodation includes three bedrooms,a comfortable lounge to the front and a kitchen/dining room at the rear. The local area has many amenities, including Airfield Estate – a 38 acre working farm, and is well serviced with Gyms, Golf Clubs and sports clubs.